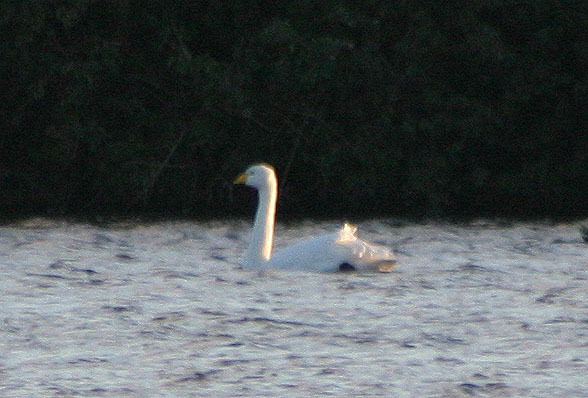 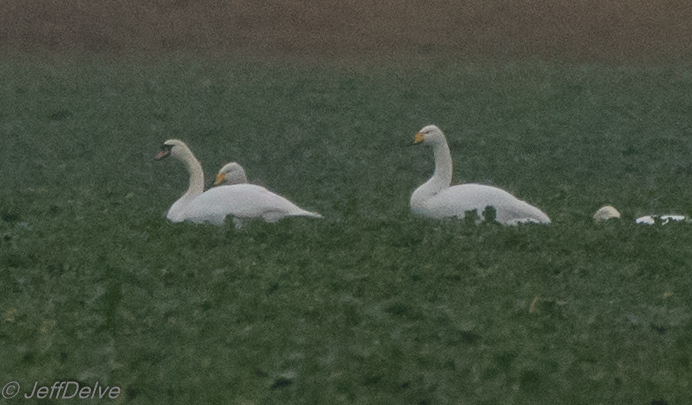 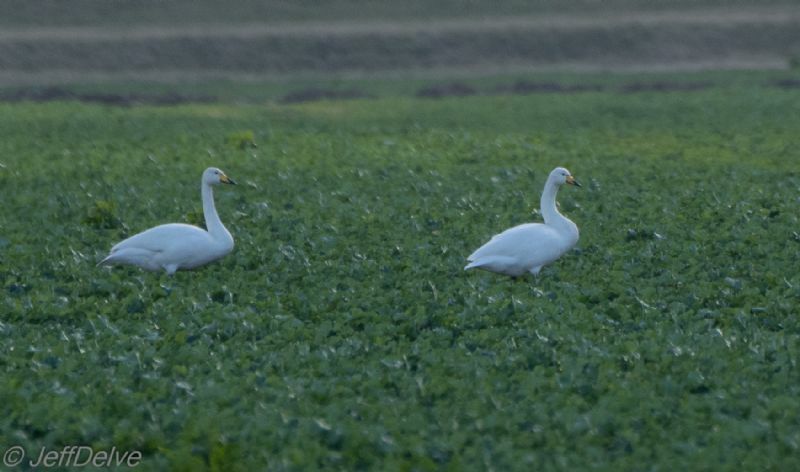 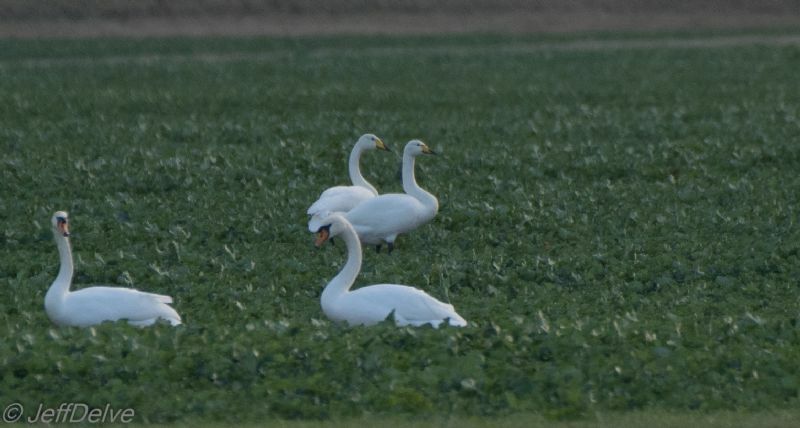 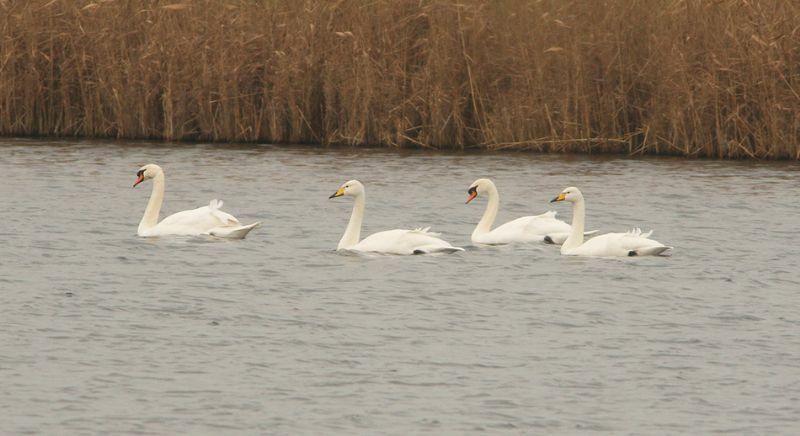 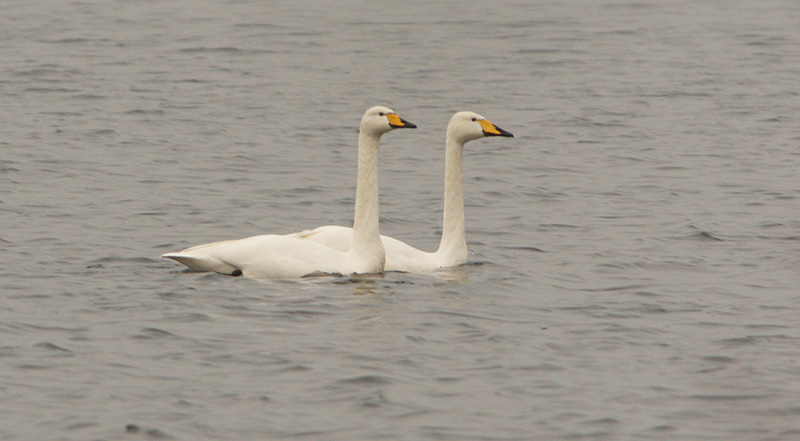 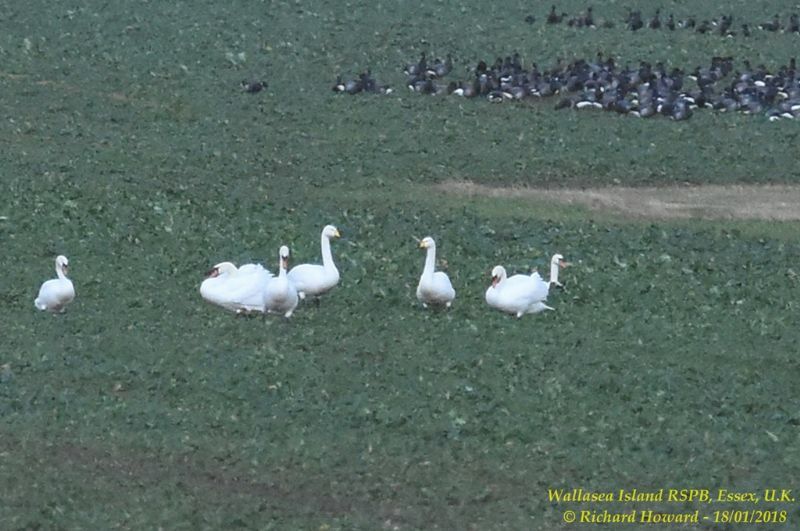 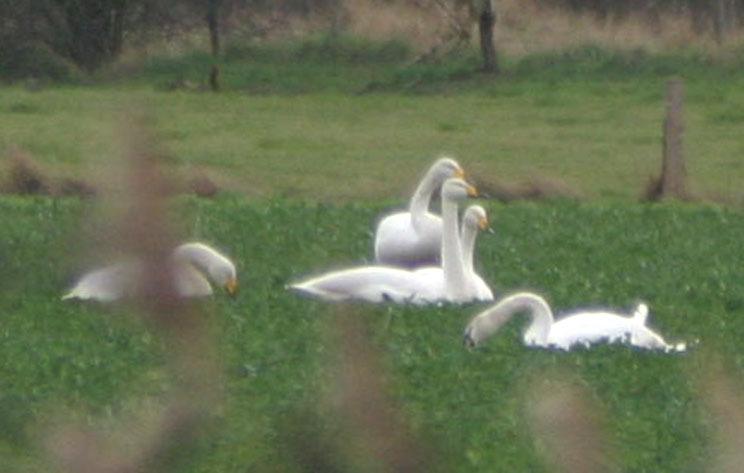 Whooper Swan at Private site with no public access. 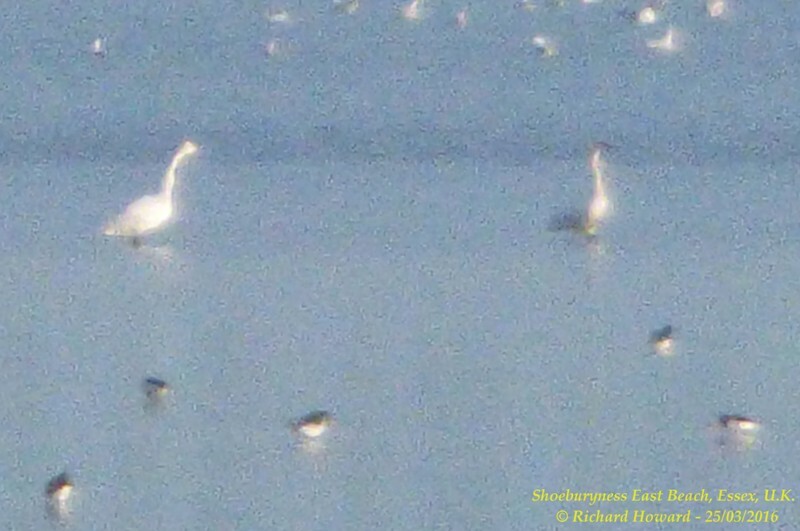 Whooper Swan at Shoebury East Beach. 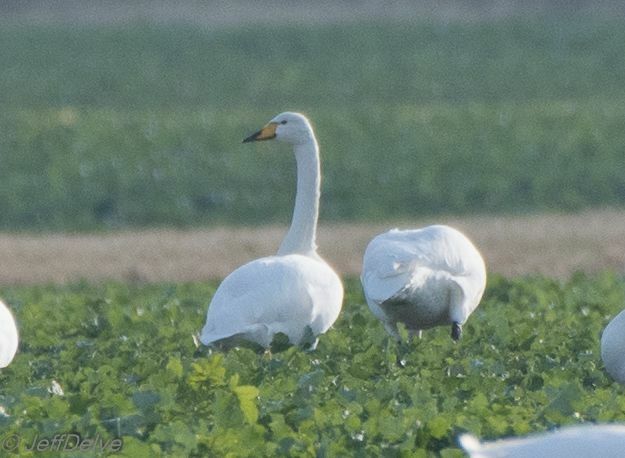 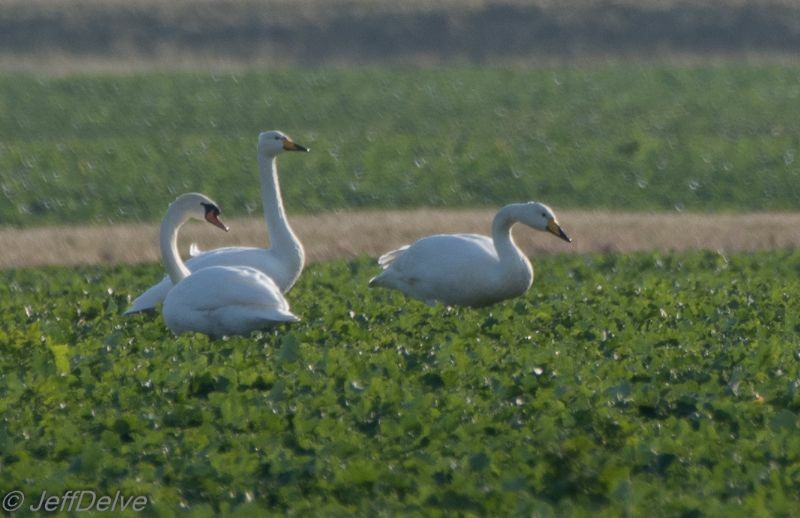 Whooper Swan at Wallasea Island (RSPB).